Hosted by Pete Gage & Dave Watkins. 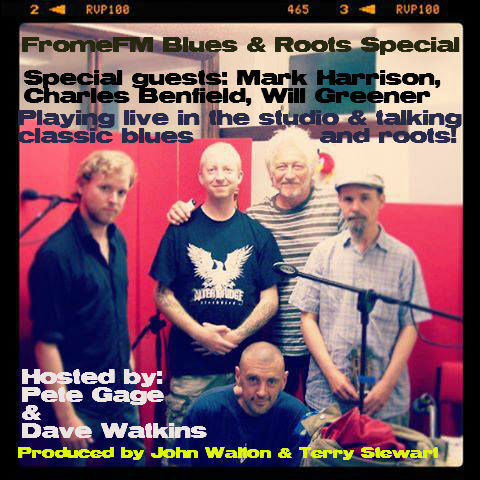 A blues and roots special with special guests Mark Harrison, Charles Benfield and Will Greener. Performing live in the studio and playing a selection of classic old blues tracks from various artists.